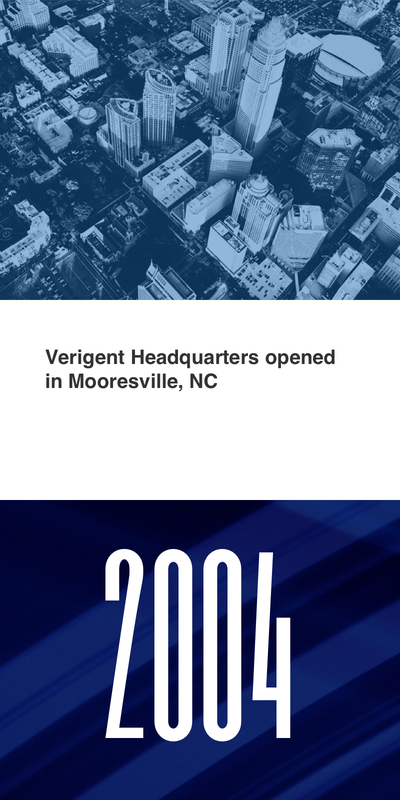 At Verigent, we are committed to building positive relationships with everyone. 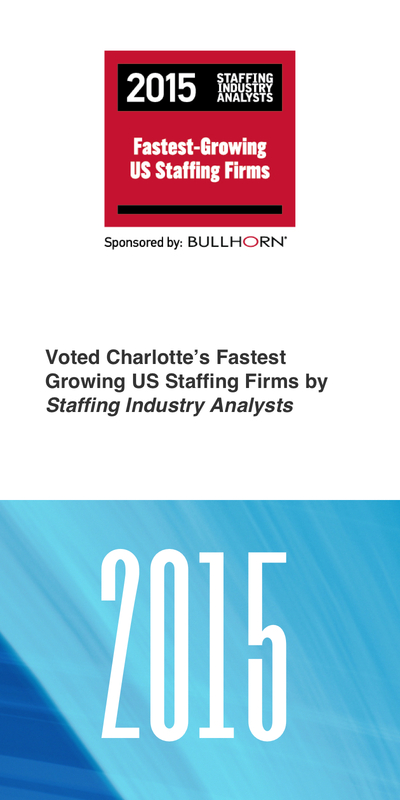 Verigent is a recognized leader in nationwide Telecom and IT staffing. 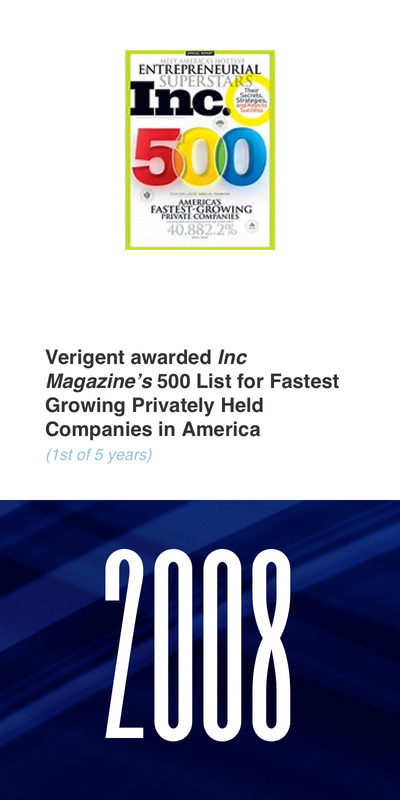 The Verigent difference is that we believe that both our CLIENTS and our EMPLOYEES are our CUSTOMERS. 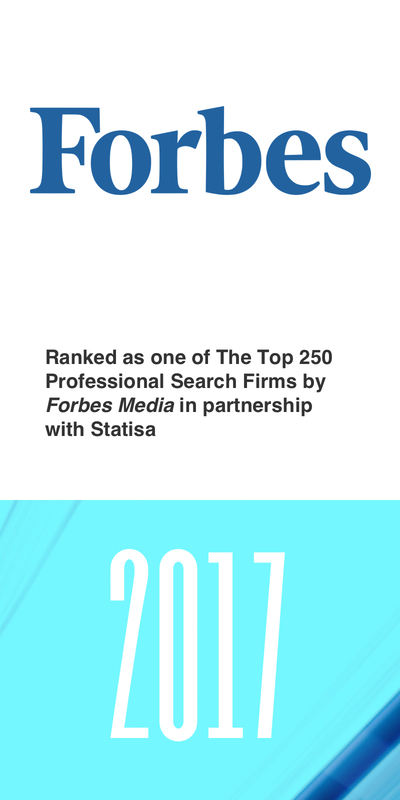 We strive to provide an unmatched level of service to each client and employee and have uniquely aligned our recruiting, administrative and account management teams to support their needs. 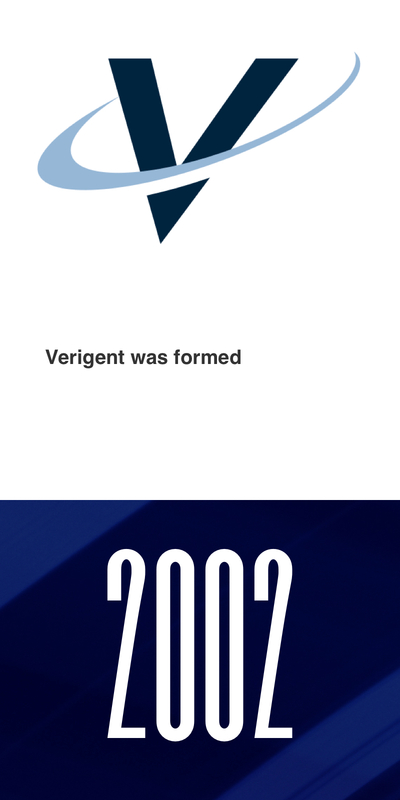 Our company name, Verigent, is the combination of two words: Veritas, meaning truth/honesty, and Genus, meaning a group or band of people with a common purpose. 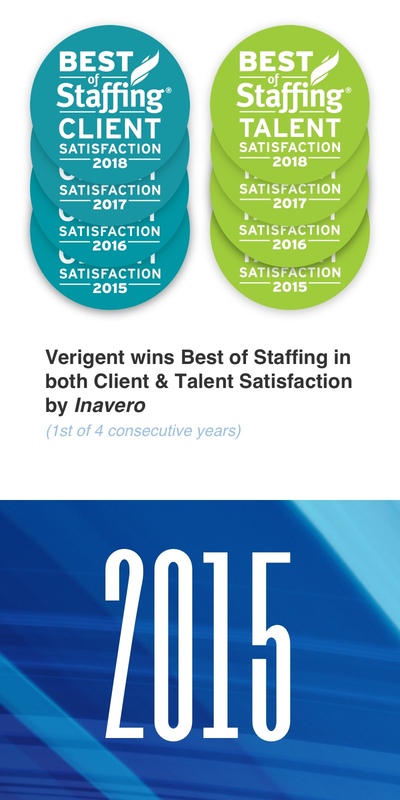 At Verigent, we feel and treat the talent we place like our clients, which is a unique aspect of our business. 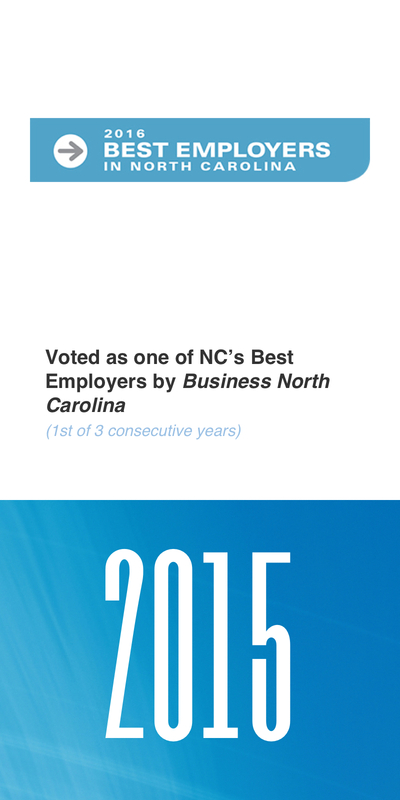 In the end, we truly care about each and every one of our employees, and strive to positively impact their lives. 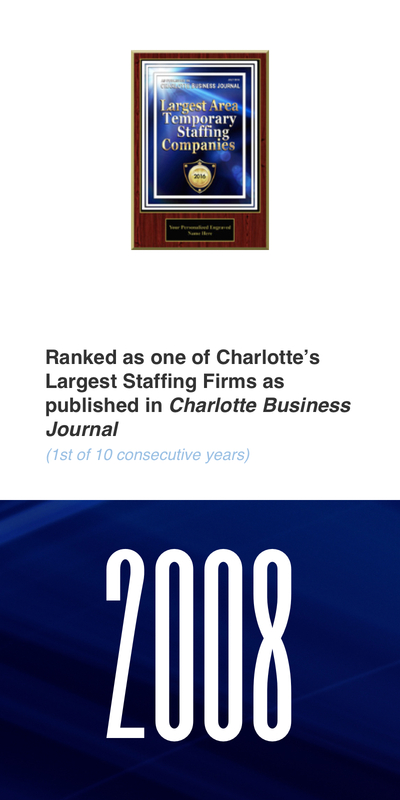 That is one of the reasons why we have won Inavero’s Best in Staffing four years running, and we don’t plan on slowing down. 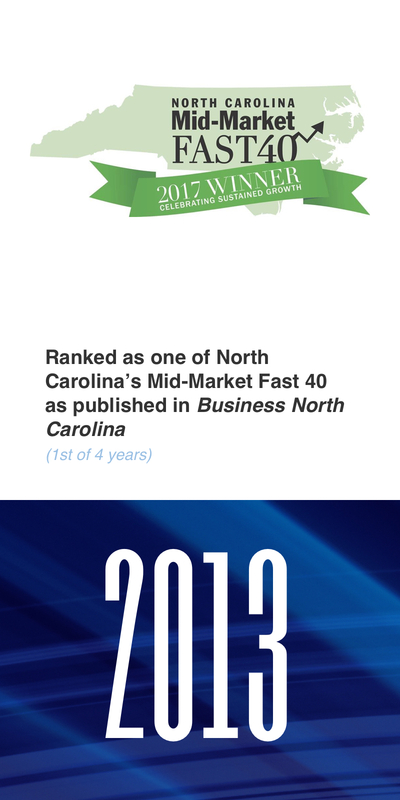 It is because of our values of: honesty/sincerity, appreciation, fairness, partnership, community, excellence, and service that we have come this far. 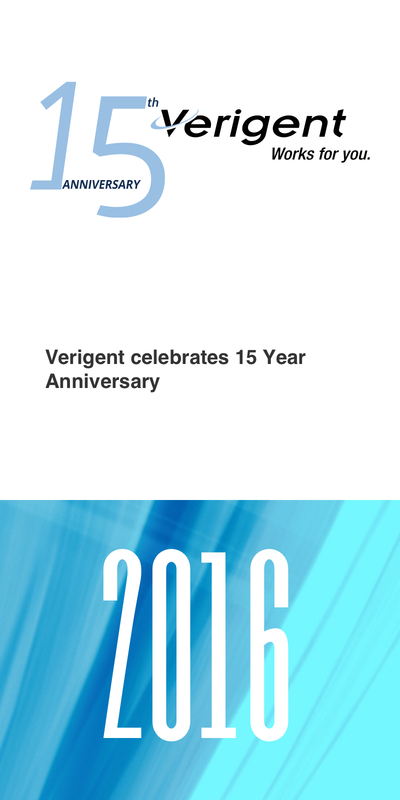 As Verigent has grown, we have continued to focus on the values that gave us our success. 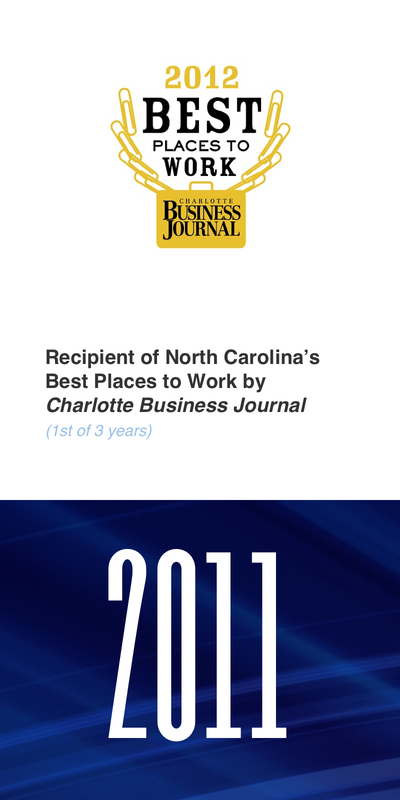 At Verigent, we all serve a common purpose, and that is to provide superior staffing services to both CLIENTS and EMPLOYEES while staying true to who we are: Honest People. 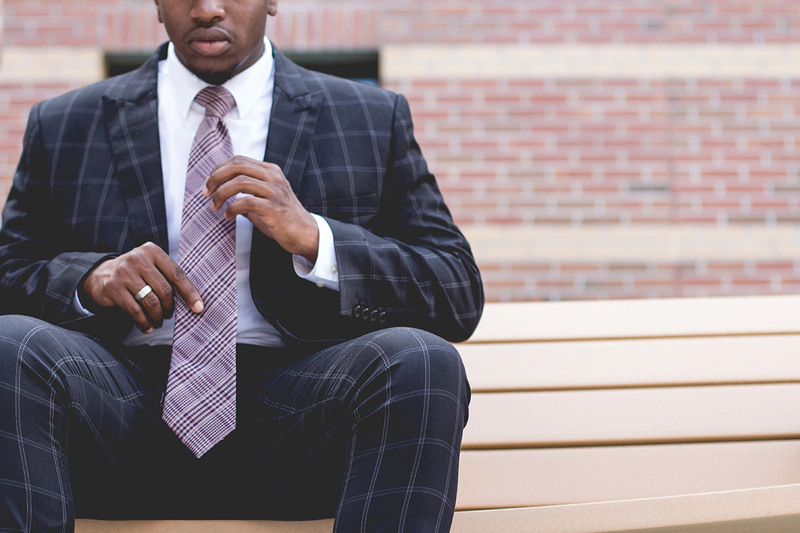 Verigent is not just a staffing provider, we are specialists in the Telecom and IT staffing industries, dedicated to using our extensive industry knowledge to bring the most viable, skilled candidates to each job. 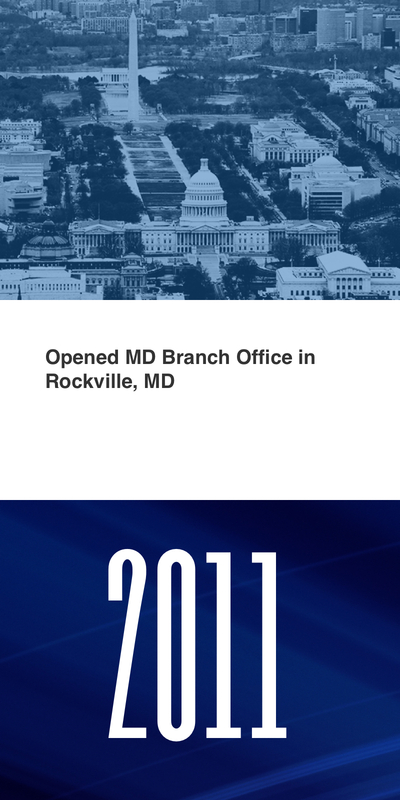 Our specific industry experience combined with our customer-centric approach ensures that we provide the highest level of service to our clients.